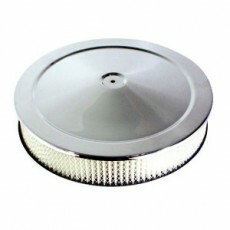 10 inch air cleaner assy with stud and nut. fits 5 1/8 inch carbs. 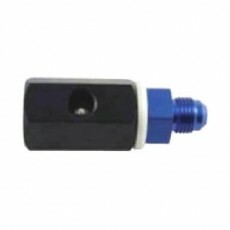 use 2 barrell adapter if using on a rochester 2g. 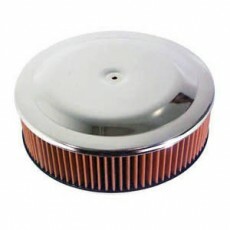 ..
Keep the dirt out of your investment with this 14 x 4 air cleaner assembly. Comes complete with washable element and outerwear already installed. .. 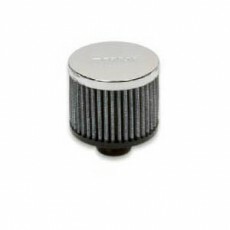 This air cleaner assembly featuers a 14 x 4 washable element. complete with top and bottom. 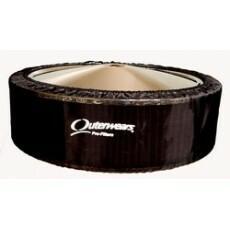 5 1/8 opening ..
keep the big chunks of dirt and mud off your air cleaner to protect your investment with this outerwears pre-filter. 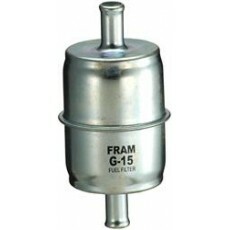 This fits 14 x 4 element air filter and housing not included ..
high quality fram fuel filter for all your derby needs. 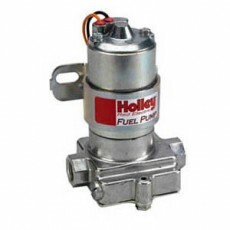 Make sure to carry an extra.. ..
~~97 GPH RED® ELECTRIC FUEL PUMP Street/Strip Carbureted Applications Compatible with Gasoline Only The world famous Red®, fuel pumps are the most recognized performance pumps of all times. They have been powering racing legends and street enthusiasts alike since the early 70's. Their time prov.. Here is a breather for the stock valve cover application. 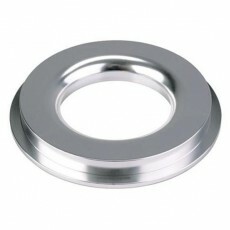 this is the push in style for grommets in the valve covers. .. 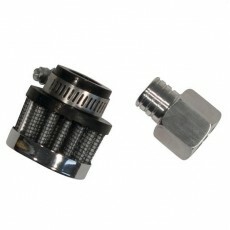 This adapter is used to adapt a standard 4 barrell air cleaner to fit a rochester 2g carb. ..
use this for a vent on your fuel cell. comes in -06 or -08 sizes .. 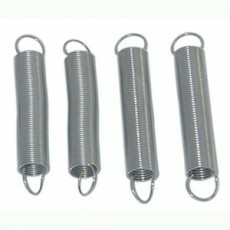 Here is a set of 4 add on throttle return springs 64917 ..
~~These filters are washable and reusable • Made In the USA Why keep throwing paper air filters away when you can invest in a washable air filter. 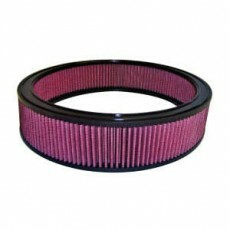 Use the same filter for years and have the same optimum performance from Day 1. 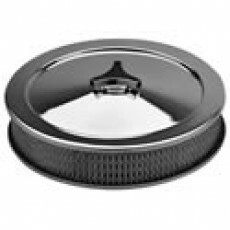 ..
wehrs fuel breather with built in anti slosh ..
1 3/4" Recessed Bottom • 14” x 3” Paper Element • 5 1/8" Neck ..